You are here: Home » What’s Your Flavor? So the question is: What’s your flavor? 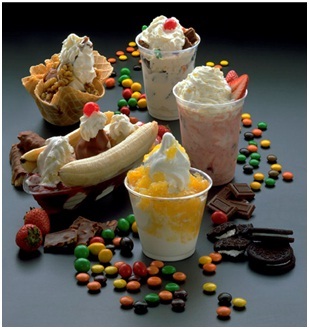 How do you like your ice cream sundaes? If you’ve got the perfect recipe for a great summer treat, leave a comment below, and we just might try it out!